The property is a strategically located logistics facility, 100% occupied by Schenker Logistics, a major global logistic player. 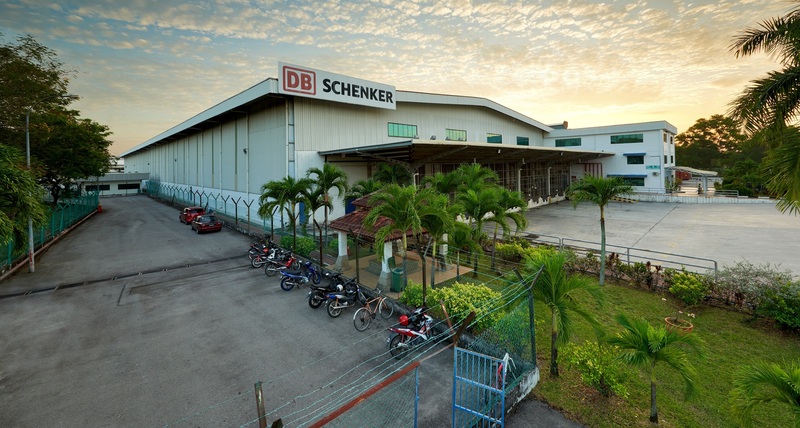 It comprises a 1 1/2-storey warehouse and a 3-storey office building and has been fully occupied by Schenker Logistics for more than 10 years. The property is part of the Bukit Tengah Industrial Park in Seberang Prai and provides easy access to the North South Expressway, being close to the Juru Auto City (1.5 kilometres) and the Bukit Mertajam town centre (3.5 kilometres). The facility is ideally located for logistic operations with its excellent location fronting Jalan Bukit Tengah and at a short distance of approximately 8 kilometres from the Penang Bridge interchange.